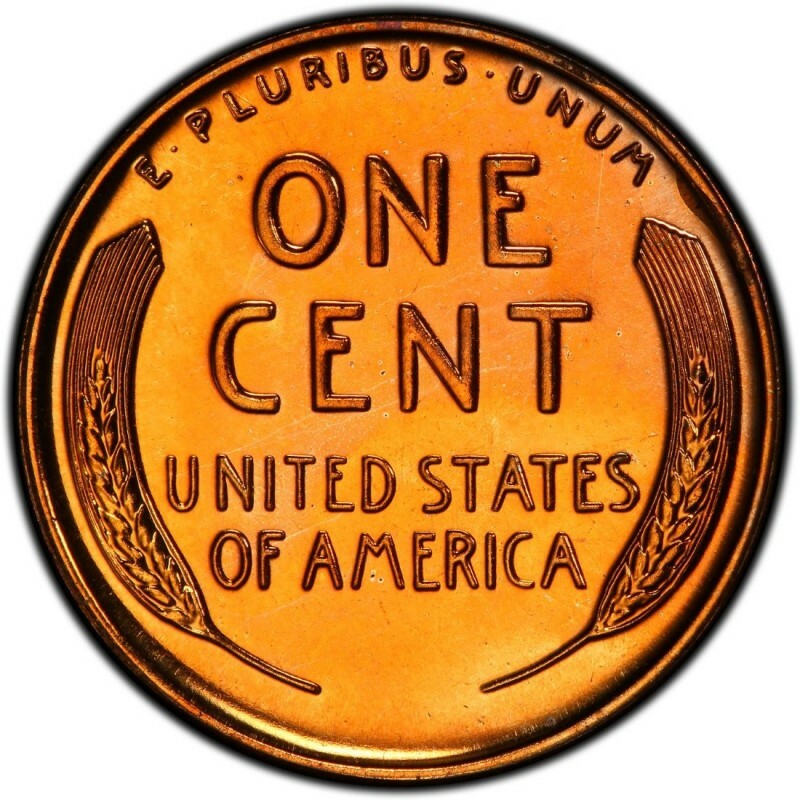 Lincoln Wheat Penny coins from 1937 are common by virtually every measure. All three operating mints at the time (Denver, Philadelphia, and San Francisco) produced Pennies that year in great abundance so you can expect to find plenty of examples of this coin in just about every grade from Good-4 up through the uncirculated grades. The question for you, the collector, is just what type of Lincoln Cents do you want for your collection? Are you looking for nicely circulated examples to place into a cardboard coin folder? Or do you want crisp, Mint State pieces for a high-end Lincoln Penny collection? The choice is yours to make, but no matter what type of 1937 Lincoln Pennies you are looking for, you are sure to find just the one you want at your nearest coin dealer specializing in 20th century U.S. coins. With 309,170,000 minted in Philadelphia (no mintmark), 50,430,000 in Denver (mintmark: D), and 34,500,000 in San Francisco (mintmark: S), there is certainly no shortage of options, even including losses and other forms of attrition to the population of 1937 Wheat Pennies reflected in the mintage numbers. You’ll pay anywhere from 10 to 20 cents for a decent example of any 1937 regular-issue in circulated condition; prices go up from there to about $10 for a nice Mint State 63 version on the Sheldon Coin Grading Scale. 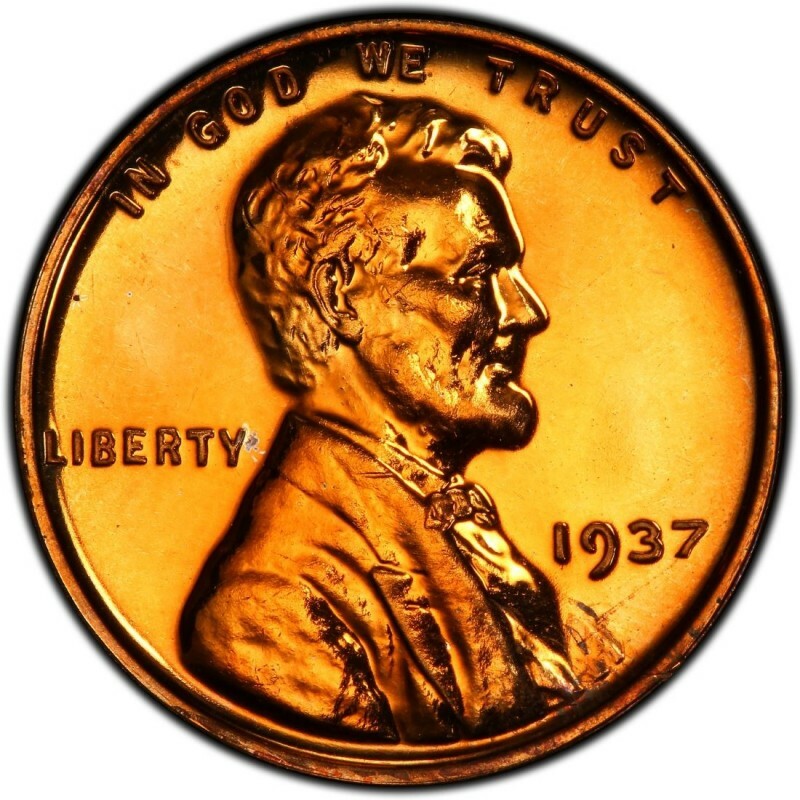 For the 1937 proof Lincoln Penny, prices start at around $75 for one in Proof 63, which is a good price for a nice proof issue that was struck to the tune of just 9,320 pieces.